Are you ready to finally get your home organised? Home management binders are an excellent idea to get you started on your journey! Trust me, I speak from personal experience. Okay, so there are a lot of printables out there, but none like this! This one is chock full of three essential things: pretty colours, lively little hand-drawn illustrations, and scripture (if that’s what you’re in to). Personally, I would prefer if there was another version of this planner available without the scripture. 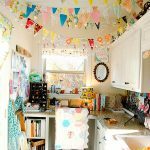 It excludes a fair amount of buyers that would love these pastel printables! The Home Management Kit is perfect and will keep you cheerful and encouraged! This home management binder contains 147 pages packed full of printable checklists, covers and guides to help you get your home organised and STAY organised! Not only will you be able to manage your home but you will be able to maintain your ENTIRE life. It includes everything you need; from health and fitness to your kid’s school activities. This pack of editable home maintenance sheets is the perfect way to track the routine upkeep of your home and vehicles, as well as repairs, DIY projects/budgets and home decor resources at-a-glance. Put it all together in a binder et voila! The great thing about printables is that you can print them out as many times as you need so that you can use these kits year after year! Home Management Binder From Paper Scribbles Co. This Home Management Binder is the perfect, efficient way to keep your home organised. Packed with over 20 pages, this household planner has everything you need to run your home. The simple, minimalist design enables cost-effective printing. I love printables, but anything with too much colour or background images means that you can end up spending a fortune on printer ink. This is the ultimate Home Management Binder to help you stay organised. A set of simplistically designed 8.5 x 11 pages, including over 200 pages! Click through to see everything that’s included in this bundle. I love the floral graphics and colours on this printable planner! 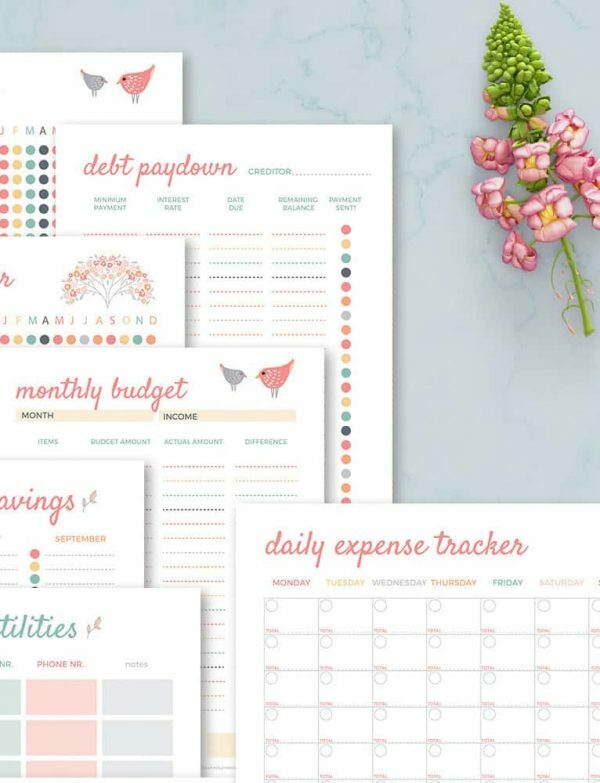 The cost of ink is worth it if your printable planner is this beautiful. This planner will help you organise all of your family needs. From organizing your home finances to your medical history, all in one bundle! 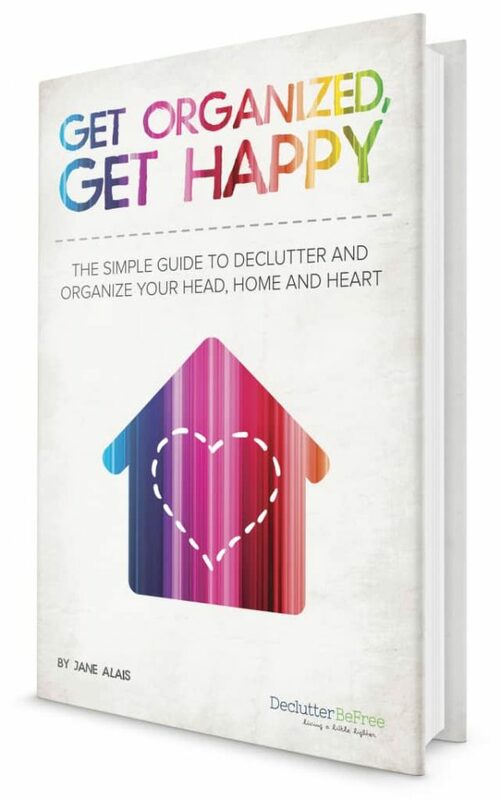 This is the perfect collection to jump-start your home management! The kit includes these 5 of Paper Oats most popular and essential home management kit, totalling 46 pages! Click through to see everything that you will find in this fabulous bundle. 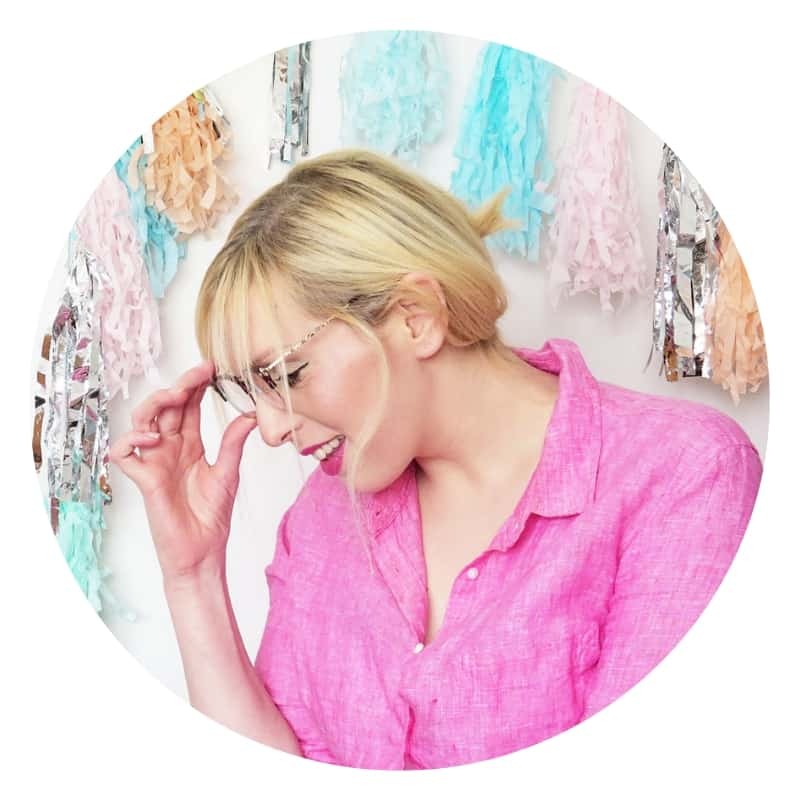 I love the designs by SweetPaperTrail! If you hadn’t guessed by now, I am 100% FOR the idea of building a home management binder to get you insanely organised. My home is going to be organised, finally. I have developed a plan of action, and you should do the same! Keep your home running like a well-oiled machine with this home management bundle. This printable planner pack has everything you need to keep your family organised. With a meal planner, budget planner/finance planner and cleaning planner. It also comes with three handy worksheets to help daily home life run smoothly! Running a household, juggling bills and finding time with your family can be hard but with this planner kit, you can take the stress out of it all. This printable bundle from Wellies and Lemonade will not only help you map out your everyday activities but will help you thoroughly organise your home. It’s gorgeous and incredibly unique! 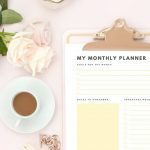 If you are a busy mom on the go, these printables are the perfect way to organise every area of your life. I’m crazy about this kit! The kit includes 4 of the essential household management kits (total of 31 pages!) from The Planner Emporium at a discounted price. You save 25% by purchasing this bundle than the individual listings themselves; that’s why I LOVE bundle deals! This is a huge pack of all the home management planner inserts you need, plus dividers! 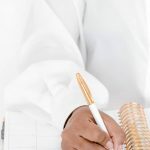 They will fit into any standard 6-ring personal size planner like the own size Filofax, any personal size Kikki K or Recollections planners, etc. Perennial Planner creates printable planners and spreadsheets to help you organise your home and life, in the most customised, budget-friendly way possible. Running a household is not easy! Remembering bills, once a year membership renewals, savings goals, among other things, is stressful in itself. With 160 printable pages (79 in colour, 79 in black and white, & 2 cover pages), you will have your family’s finances and essential home information in one place for quick reference. Have you been inspired by the home management binders today? Which printable kit is your favourite?